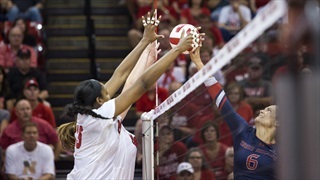 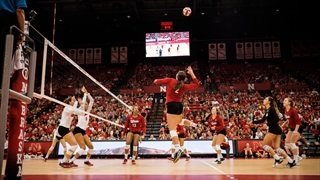 Nebraska knocked off St. Mary's to finish the weekend 3-0 and claim the Ameritas Classic title. 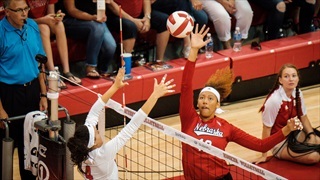 Jazz Sweet dazzled in her Husker debut after emerging from a position battle with fellow freshman Anezka Szabo. 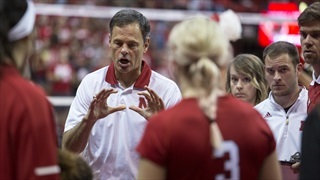 Together they give Nebraska a promising future at right side hitter. 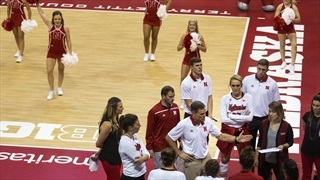 Coach John Cook praised true freshman Hayley Densberger's serving ability and shared a few other notes after Monday's press conference. 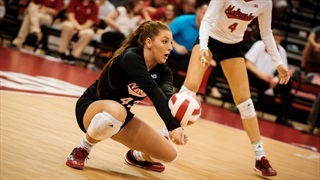 The redshirt freshman stole the show in her second Red/White Scrimmage, leading all players with 16 kills as the veterna Red team took home the win 3-1 over the White team.